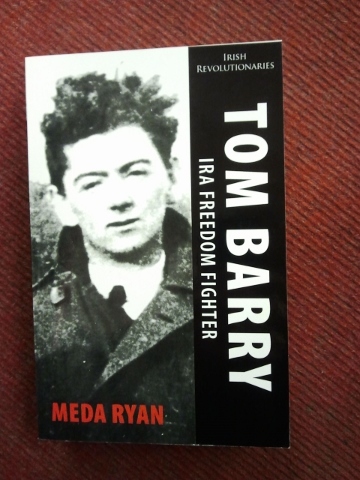 Tom Barry IRA Freedom Fighter. 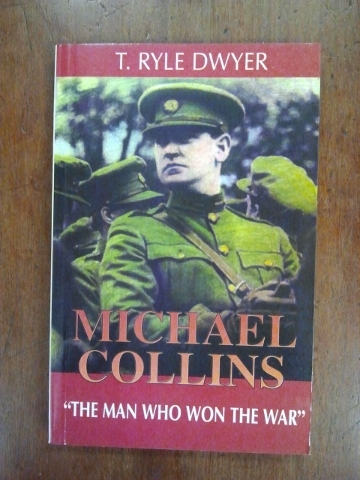 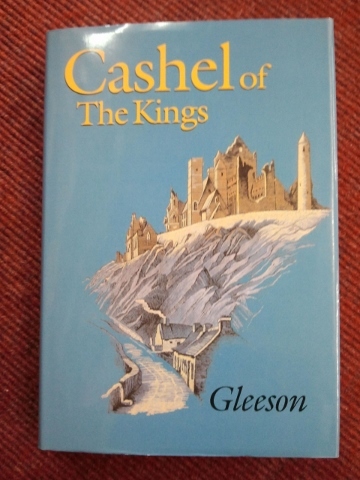 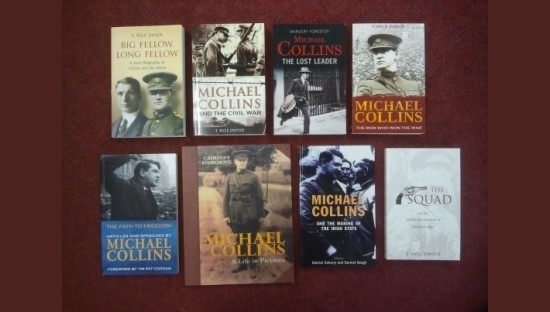 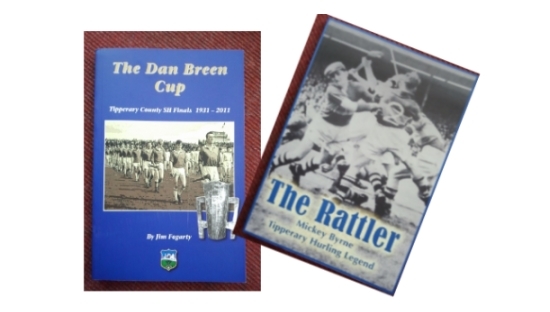 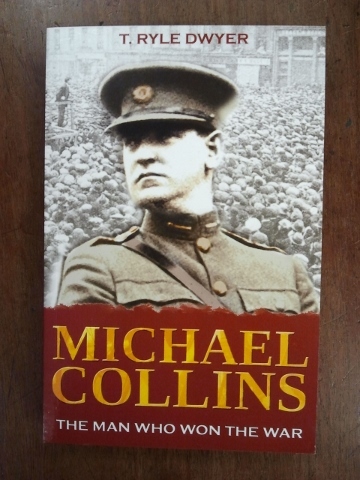 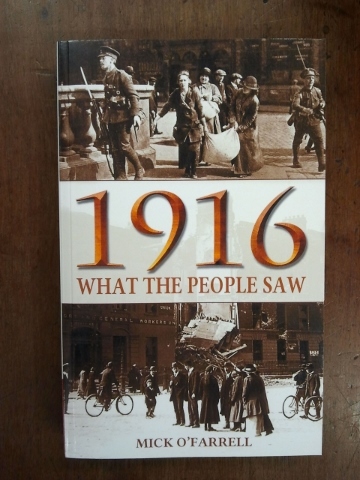 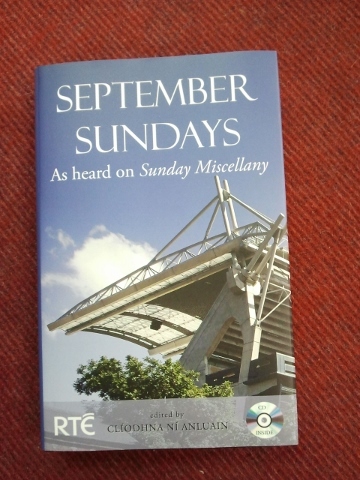 Michael Collins - Who Won the War 1st ed. 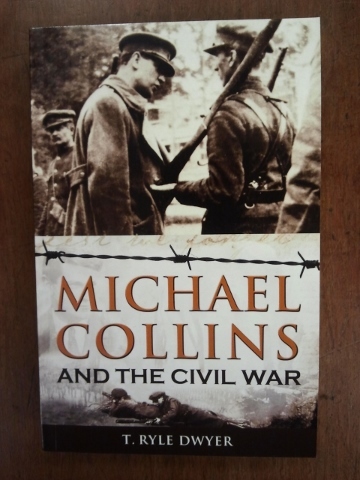 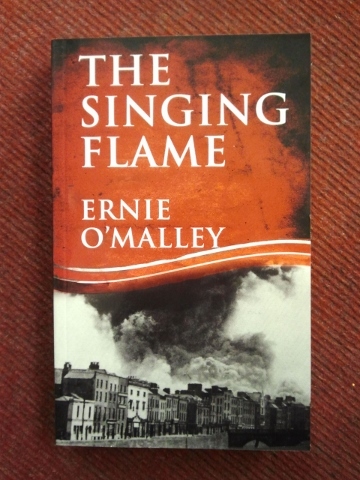 M. Collins - Who Won the War-2nd ed.